There’s no better time to make a move to Texas. 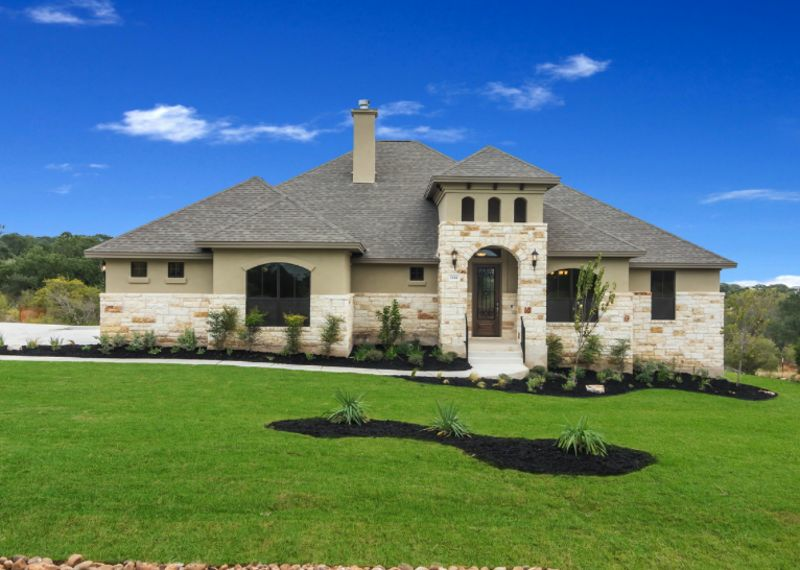 People are heading into the state by record numbers and this is effecting Texas real estate in a big way. 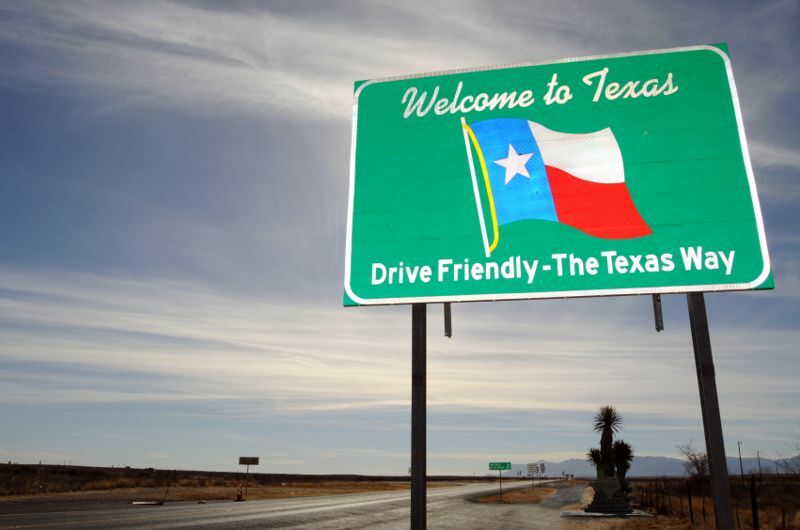 Monthly, more out-of-state residents are choosing to make Texas their home over any other place in the United States; the state saw a gain of 584,000 people just during 2013. International buyers are close behind and added almost 11 billion dollars to the Texas economy in the same time period. Culture Map Dallas has insight as to why the state is becoming one of the most desirable places in the nation to live.